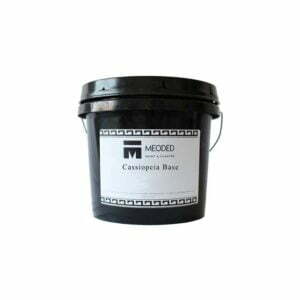 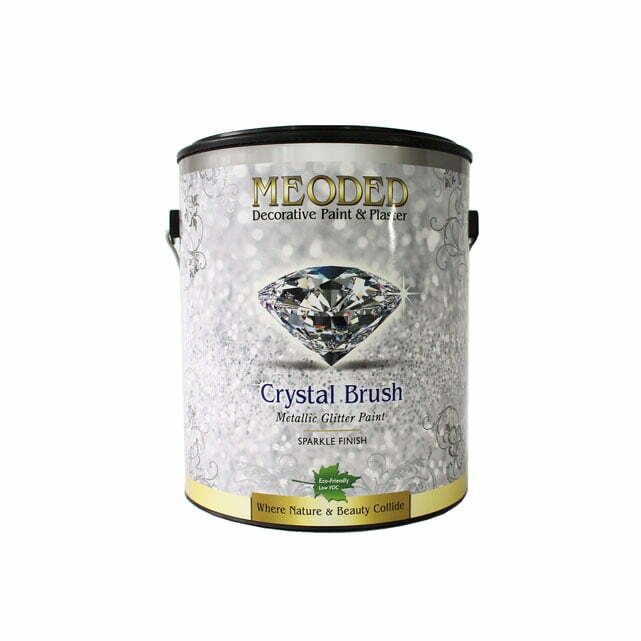 Meoded offers a wide array of decorative paint finishes ranging from metallic, glitter, and suede paints. 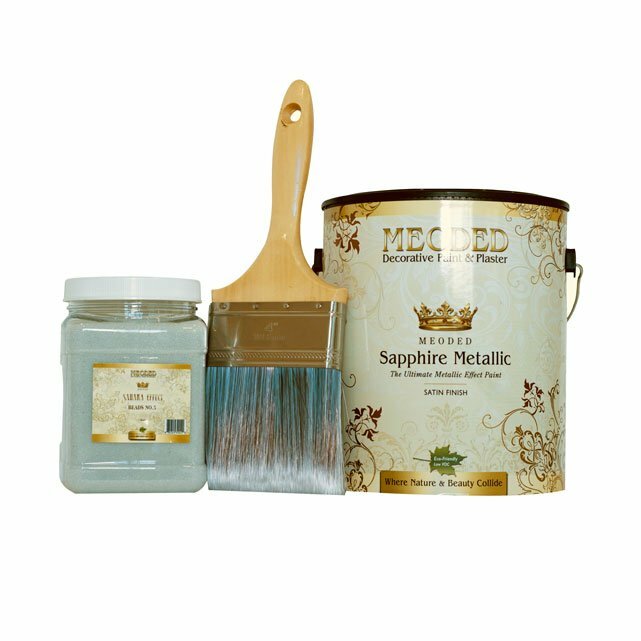 Add a decorative flare to your space with our easy to use decorative paints! 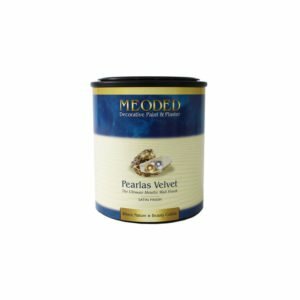 All of Meoded’s decorative paints are Low VOC and for interior use. Sapphire Metallic is a unique metallic paint used for both interior and exterior applications. 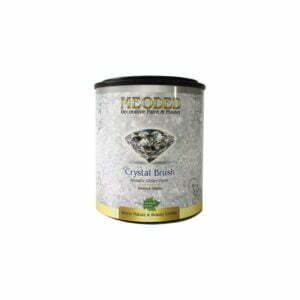 Crystal Brush is our glitter paint which can be applied to any interior surface to bring a rich and sparkling texture to your walls. 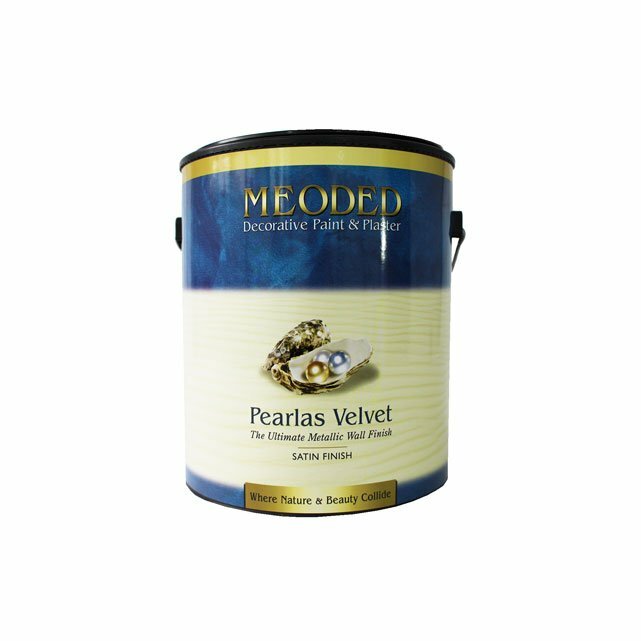 Pearlas Velvet is a troweled on metallic plaster which can be applied to any level 5 interior surface. 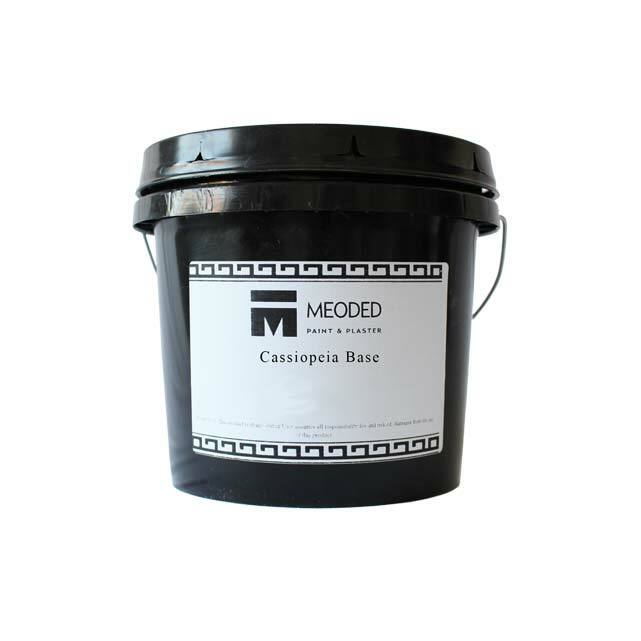 To add an extravagant sparkling look we created our Cassiopeia which is composed of an elastomeric base coated with clear crushed glass flakes. 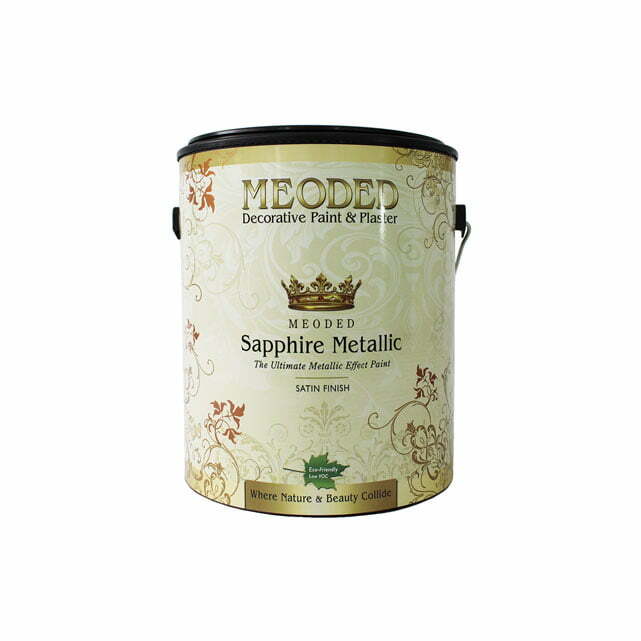 You can use our product line of decorative paint to give your home or office a new look. Whether you want a modern industrial look or a one inspired by the Renaissance period, our products can help you accomplish this.